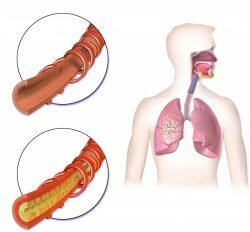 Have you ever woken up with that scratchy, itchy, irritating feeling in your throat? You know the one that sometimes comes after a night out of loud yelling, or at the very beginning of a cold? The sensation that you think you can ignore, drink of tea and honey to soothe, or maybe will just wear off as you go along you day? Hopefully that’s the case, but if you really do have a sore throat, the pain often starts as a mild problem then escalates making swallowing and speaking very painful. A sore throat is a widespread problem that accounts for up to 13 million of all cases that doctors deal with annually. At the first sign of symptoms many people reach immediately for a numbing spray or some other pharmaceutical grade medication, but these medicine are not actually resolving the underlying issues and helping you get better, they’re just numbing the pain. A quicker, better, more effective treatment can be found by using essential oils. 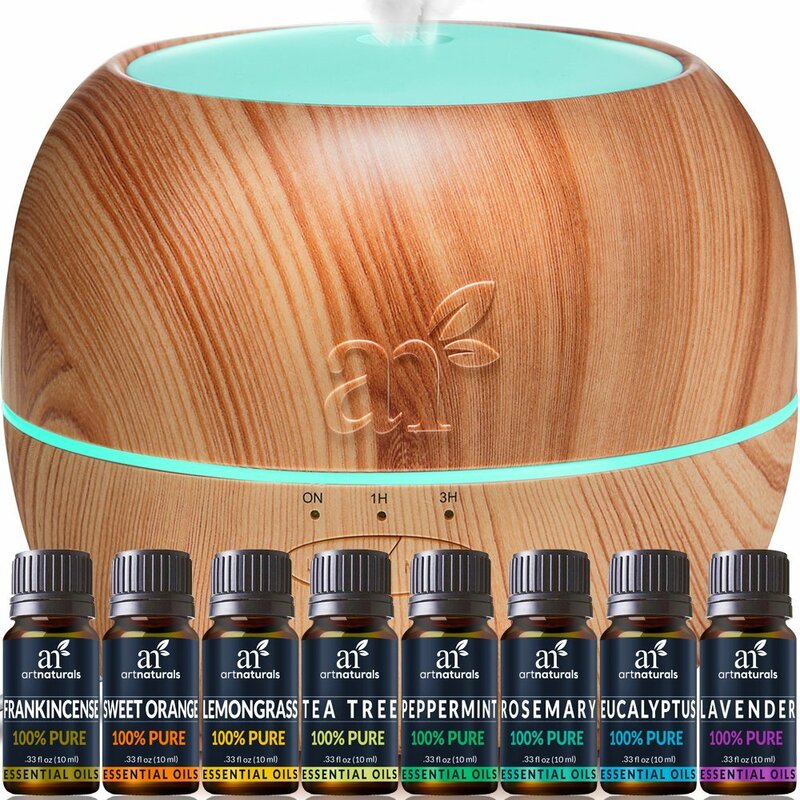 With their natural healing properties, it is not surprising that there is a group of essential oils that can fight the underlying cause of your sore throat problems, quickly and without side effects. Besides restoring your throat back to normal within a few uses, they additionally offer a wide variety of other benefits including boosting your immunity to start with. One good thing about a sore throat is that you can feel its onset at its earliest stages. This gives you an opportunity to treat it before it gets painful. 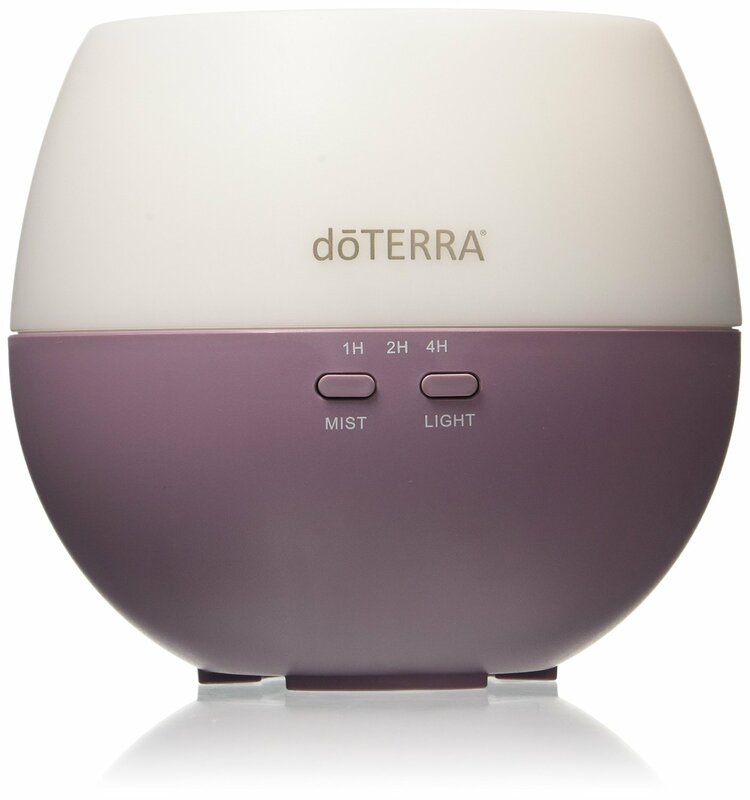 Just reach for your favorite essential oils and start diffusing or inhaling its vapors to get a head start fighting the infection. Majority of the sore throat problems suffered are attributed to viral infections. A number of viruses are responsible for upper respiratory infections and common cold including: Epstein Barr virus (mononucleosis), influenza virus, parainfluenza virus, Coxsackie A virus (herpangina) and mumps virus (mumps). Bacterial infections are rarely the cause of a sore throat, but when they happen, they tend to be quite severe. A sore throat caused by bacteria can quickly lead to tonsillitis, epiglottitis, diphtheria, strep throat, retropharyngeal abscess, and peritonsillar abscess. In rare cases, bacterial infections like gonorrhea, chlamydia and other STD’s can also lead to a sore throat. Substances like cigarette smoke, noxious airborne chemicals, and air pollution may also be responsible. Additionally the ingestion of substances like bleach whether intentional or unintentional can also contribute. When you suffer an injury involving your neck or throat areas chances of getting infected increase. Foreign bodies like a piece of food or bone can also cause soreness. Did you know that excessive yelling can also be a cause? When you have to strain to talk loudly, your larynx becomes irritated and can lead to pain. Unfortunately this includes the familiar yelling in a crowded restaurant, bar, or trying to communicate at a concert. The use of essential oils is endless. Because of they are equipped with antibacterial and antiviral properties (among many others) makes them an ideal natural choice to help you get your voice and speaking capabilities back. 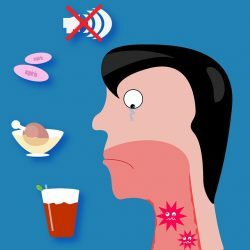 If you’re already having difficulty swallowing on your own, the thought of taking a pill or tablet could be enough to make you shudder. 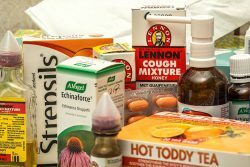 Find your favorite essential oil for sore throat remedy for a more efficient, quick, and less painful alternative. Since the times of the Ancient Greeks people have used this oil to treat throat inflammation, pleurisy chest, and several other bronchial problems. It is a potent antiseptic agent that kills bacteria and other infections both in your throat and lungs. Add a few drops of Hyssop oil in a pot of boiling water and then deeply inhale the steam. 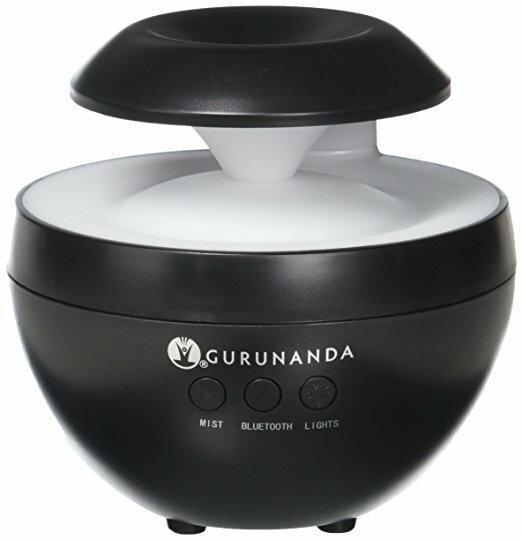 This stimulates your immune system to fight any viral or bacterial infections in the body. Get the best price on hyssop oil here! Research shows that peppermint oil is a potent antimicrobial, decongestion and antioxidant agent that makes it an extraordinary treatment for different conditions. All this combined with menthol, which has a cooling and calming effect. That means this is the perfect oil to soothe your itchy throat. This should keep you comfortable as the oil continues fighting the cause of infection. This is a popular first pick for all things related to sinus infection, cough, common cold, and inflammation of the throat and mouth. People experiencing nausea, heartburn, vomiting, irritable bowel syndrome, cramps, morning sickness and other GI tract problems can also benefit hugely from this essential oil. Application: Get the most out of your peppermint essential oil can either be used by rubbing it on your chest and neck area or by steam inhalation. 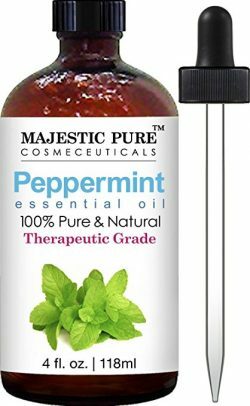 Get the best price on peppermint oil here! Clove oil is a common essential oil with various medicinal properties. The oil has an active antiseptic, antiviral, antifungal, antimicrobial and anti-inflammatory properties which explains why it is used in the treatment of multiple diseases. By working to purifying your blood and boost your immunity, clove oil helps protect and get you on the road to recovery from many other diseases. Use: Add a few drops of clove oil in a cup with warm water and then gargle. Get the best price on clove oil here! Eucalyptus oil smells amazing and help boost immunity, improve respiratory circulation and deliver antioxidant protection. 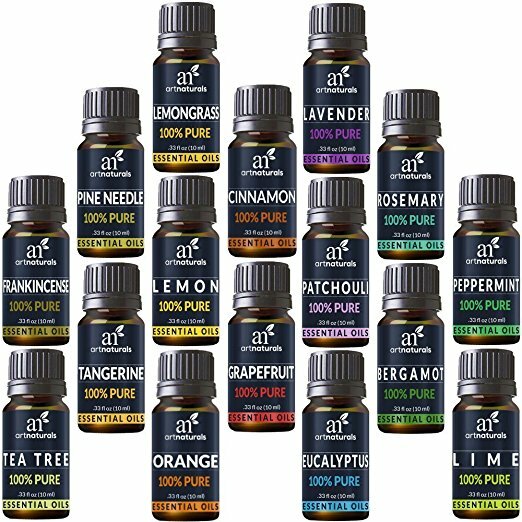 While they are commonly used in over the counter cold and cough products, by using essential oils, you’ll be getting the pure undiluted benefits without any side effects. 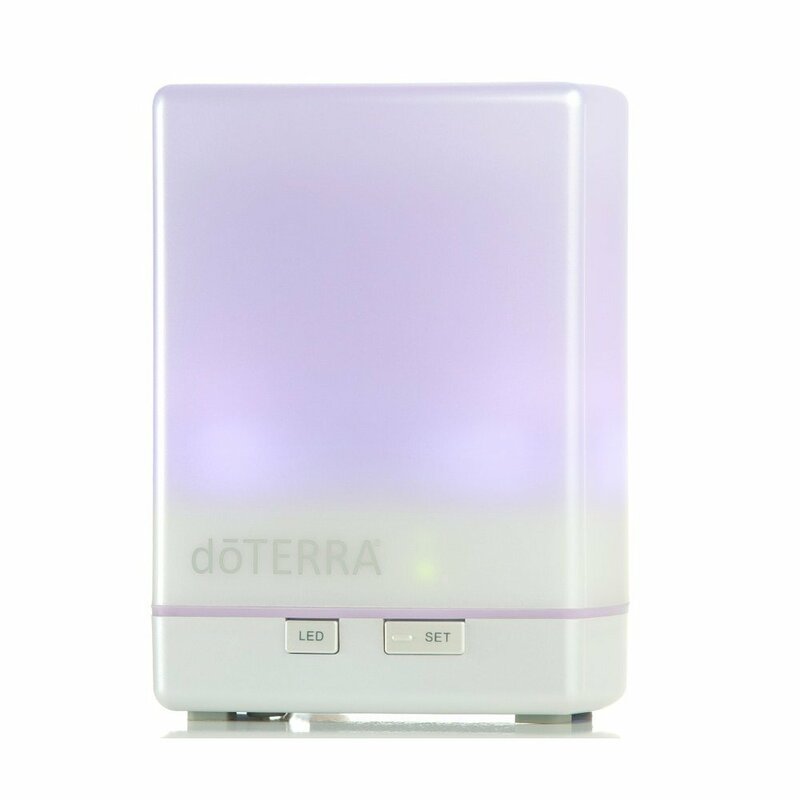 Our top pick to get the job done is this eucalyptus oil from doTerra. Their commitment to quality means you’ll be getting exactly what you need to get ride of that sore throat. 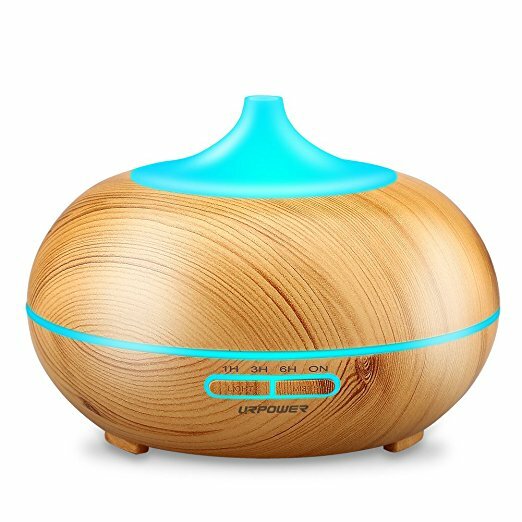 Use: Diffuse eucalyptus oil throughout your home, office, bedroom or by adding to steam inhalation therapies for best results. This is one of the best essential oil for sore throat because it can work to stop it dead in it’s tracts. Oregano oil should be used the moment you feel irritation because it offers both preventative and treatment solutions. It is a useful antiviral and antifungal oil whose medicinal benefits are backed with clinical studies. Best results: Breathe in the blend of hot water and 1-2 drops of oregano oil for 3-5 minutes at first sign of a sore throat. Get the best price on oregano oil here! Ideally your sore throat will be a mild nuisance and not one that makes you lose your voice and be in constant pain every time you swallow. Essential oils give you a rare opportunity to naturally treat not only the symptoms but help prevent a sore throat in the first place. All while boosting your general immunity and health.